All of our websites are developed responsively. What is Responsive Website Design or Development? 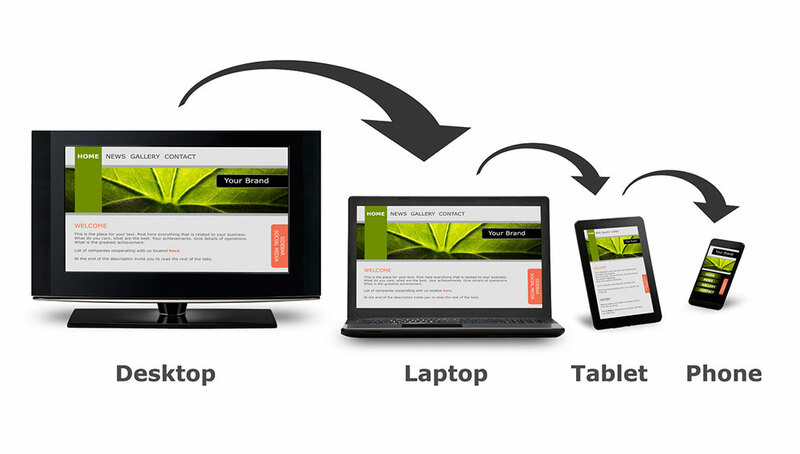 A responsive website provides a good user experience regardless of the device they are using to view the site. Responsive sites are not simply "viewable" on mobile devices, but they work WELL on mobile devices. A responsive website will take full advantage of the real estate provided by each screen, regardless of its size.